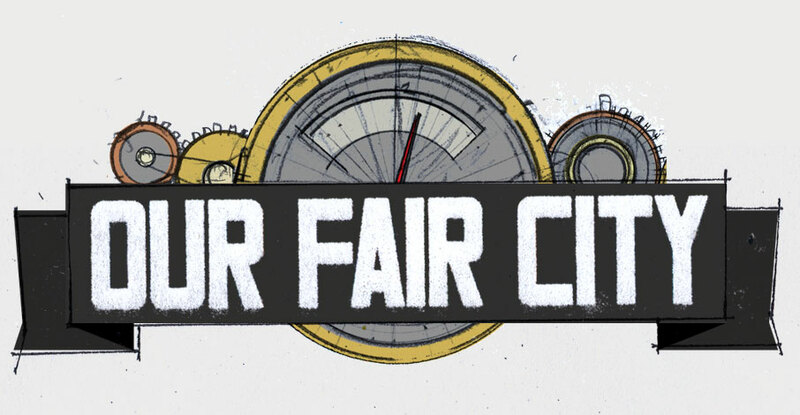 Loyal Policies: new episodes of our audiodrama will return January 18, 2014. 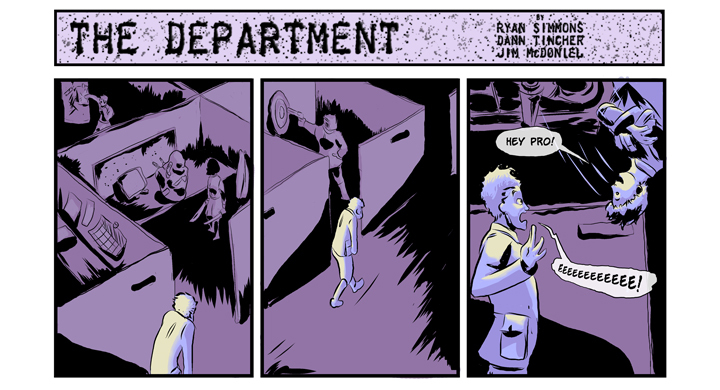 Until then, enjoy “The Department”- a webcomic set in the world of HartLife. Story by Robin Billadeau, Dann Tincher and Jim McDoniel. Art by Robin Billadeau. Coloring and Lettering by Dann Tincher.